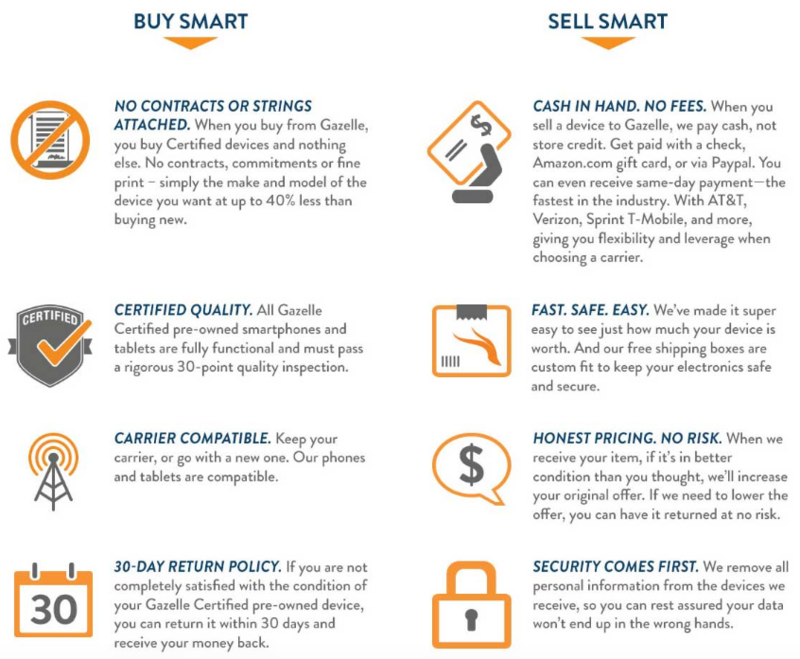 Gazelle.com, the leading trade-in site for consumer electronics, now sells certified, pre-owned devices. 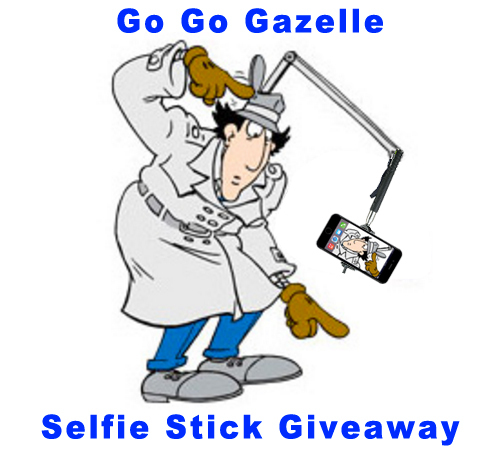 Gazelle and Wicked Cheap Boston have teamed up to Give Away a FREE Selfie Stick. Summer is upon us, and selfie season is underway so enter for your chance to win your free selfie stick from Gazelle today! 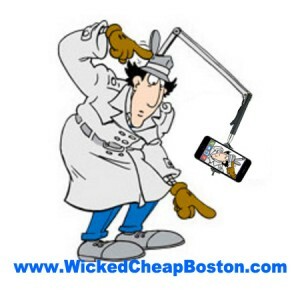 All you have to do to enter is go to the widget below, login with your Facebook account or email address, click to join the Wicked Cheap Bostonians mailing list and click the Enter button. You can earn more entries by tweeting, following us on Twitter, sharing with your friends, etc. The winner will be chosen at random, so the more entries you have the better your odds are of being chosen as the winner. So enter as many times as possible! I figure a lot of folks are away for the Memorial Day weekend, so I’m allowing plenty of time to enter this selfie stick giveaway. The deadline to enter is Friday, June 3rd at 11:59 pm. These days “selfies” are everywhere, plastered all over the web, showcasing people’s own vanity, silliness, smiles, duck faces, beauty, romantic moments, new hair-do’s, facial expressions, and up-close memories frozen in time right on your smart phone. In fact, it was just reported that in only the past year Google users have taken 24 BILLION selfies (source). Even your grandmother knows what a “selfie” is. If not, the Wikipedia page for “selfie” is actually quite interesting to read. Their definition is as follows, “A selfie is a self-portrait photograph, typically taken with a digital camera or camera phone held in the hand or supported by a selfie stick. Selfies are often shared on social networking services such as Facebook, Instagram and Twitter. They are usually flattering and made to appear casual. Most selfies are taken with a camera held at arm’s length or pointed at a mirror, rather than by using a self-timer. A selfie stick may be used to widen the angle of view.” (Selfie on Wikipedia) Whether the infatuation with selfies is good or bad is debatable, but there’s no sign of them going away any time soon. They’re so common in our everyday digital lives that if the popular 80’s animated series Inspector Gadget launched a remake of the show today, I’d bet dollars to donuts that Mr. Inspector would have a selfie stick included in his arsenal of gadgets. So, if you don’t have Lebron James’ wingspan or Inspector Gadget’s hat, you may want to consider getting yourself a selfie stick to ensure all those future selfies turn out just right. You know… showing your best face in the perfect light, with a surreal filter added later, at the perfect angle to capture your good side even better than the mirror and a full glass of confidence could. 😉 Hey, studies have shown that people who take selfies believe they’re more attractive (source), so snap away and bring that self esteem up. Get yo’self a selfie stick! Why Should You Get to Know Gazelle.com? Once you’ve entered the giveaway, go check out Gazelle.com, where you can sell your no-longer used electronics for cash or buy certified pre-owned electronics at low prices. Why pay full price for an iPhone 6S Plus($749 at the time this post was written) when you can get a certified pre-owned one via Gazelle.com for a few hundred bucks less? You’re going to crack the screen within a month anyway and have to get it replaced, so just save yourself the money and get a certified pre-owned one from the leading website for trade-in consumer electronics. Their available options change frequently, but here are some of their options as of 3:00 pm May 29, 2016. 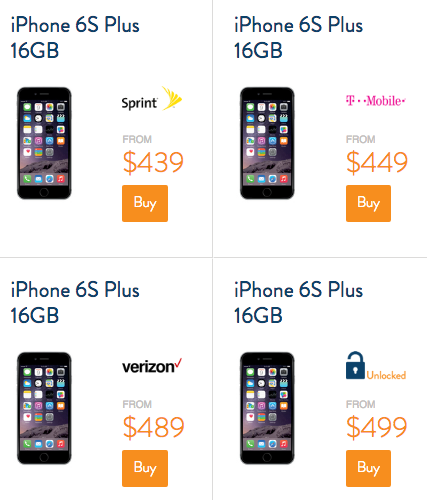 Shop Certified Pre-Owned iPhone 6S and iPhone 6S Plus From Gazelle, you’ll be glad you did. How do you know if Gazelle’s products are any good? 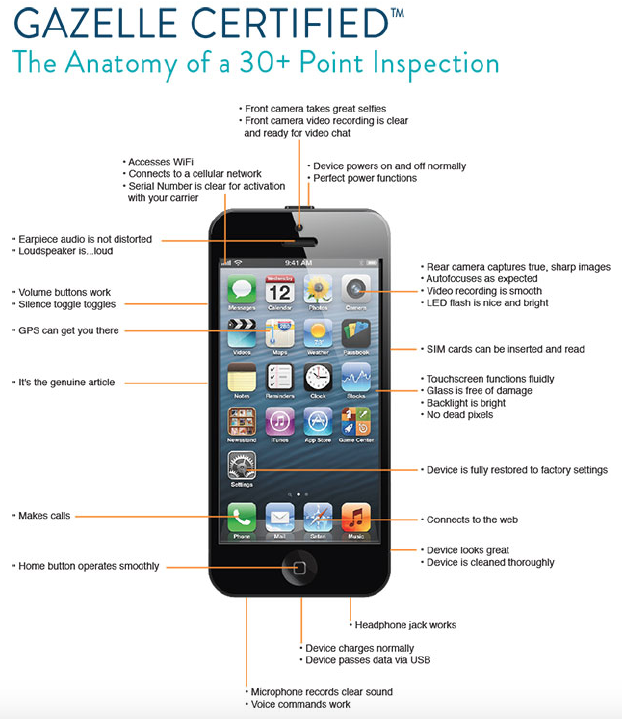 From MacBooks to tablets to smartphones, each Gazelle Certified™ device must pass a 30-point quality inspection and comes with a 30-day risk-free return policy. Payment plans are also available! Gazelle is also a great way to get some fast cash for the summer – or for books and supplies for college students! Simply register on Gazelle.com and the company will mail you a pre-paid box for the used/unwanted device. Once Gazelle receives it, one of their certified experts will send you a quote same-day, and you can choose to receive either a check or an Amazon gift card. Sell your phones and electronics for cash with Gazelle Trade-In. The process is very simple: The consumer goes to Gazelle.com, finds their device in the catalog, answers a few quick questions about its condition, and then locks in the price. The quote is good for 30 days – enough to get your new device (if applicable) and transfer all old data. Gazelle sends the packaging and pays for shipping, so it’s as easy as placing the device in the box, sealing it up, and dropping it in the mailbox. Once the warehouse receives the device, they inspect it, and if it matches the consumer’s description/condition, a check or gift card is sent out, often on the same day the device is received. Pricing is dynamic and changes based on market conditions, which is why the 30-day price lock is important. If the condition of the device is better than the consumer initially stated, they’re receive more money, even if they locked in their price. Gazelle follows the industry’s best practices for removing data and each device undergoes a rigorous and comprehensive procedure, even if it was “wiped clean” before being sent in. For smartphones and tablets, Gazelle clears all data, resets the device back to factory settings, and destroys any SIM cards. For Macs and computers, the operating system is reinstalled and then zeros are written over all the free space on the drive. IF the drive cannot be erased, it is removed and properly disposed of. Click the image above to read reviews of Gazelle. If you have used Gazelle.com to buy or sell electronics, please add your thoughts on the experience in the comments below. 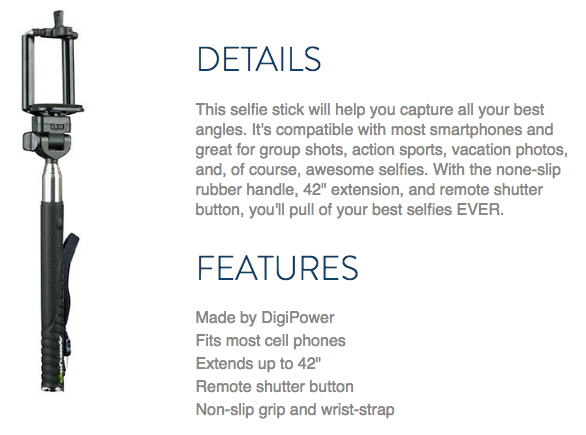 If you have thoughts on selfies and/or selfie sticks, we’d love to here those in the comments as well. Thanks for reading and have a happy summer selfie season!